Porting assets (textures, meshes, sounds, etc.) 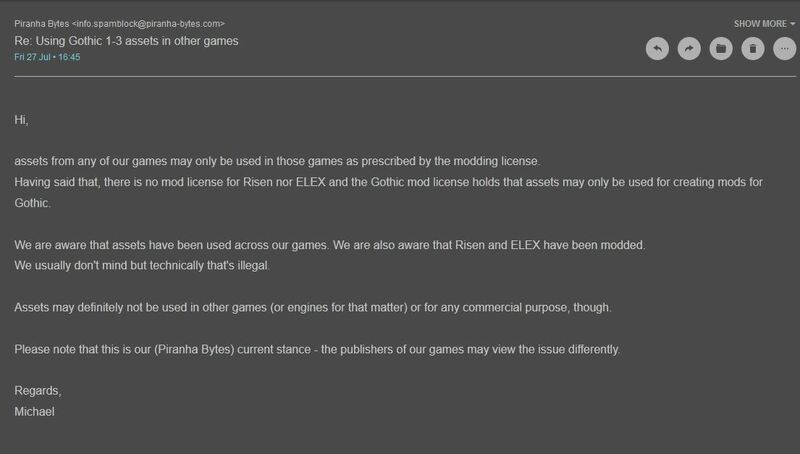 from one game to another is generally not allowed on NexusMods, unless the company or person that owns the rights to the game in question (rights holder) has explicitly given permission to port their assets. On this page, you will find information on certain companies' stance on the porting of their assets. You must have permission from the rights holder. You must adhere to the terms set by the rights holder. You must credit the rights holder and any other parties involved. 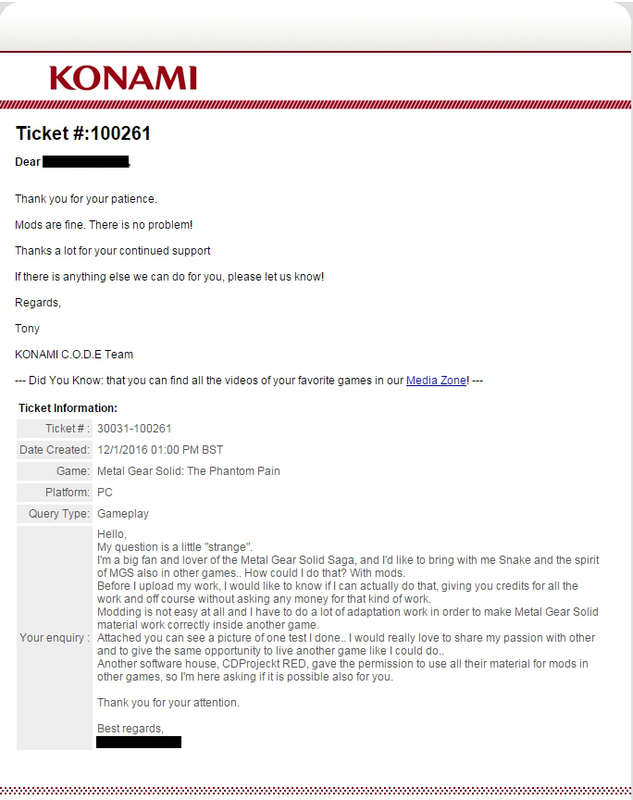 You must own a legal copy of the game(s) the assets are ported to and from. 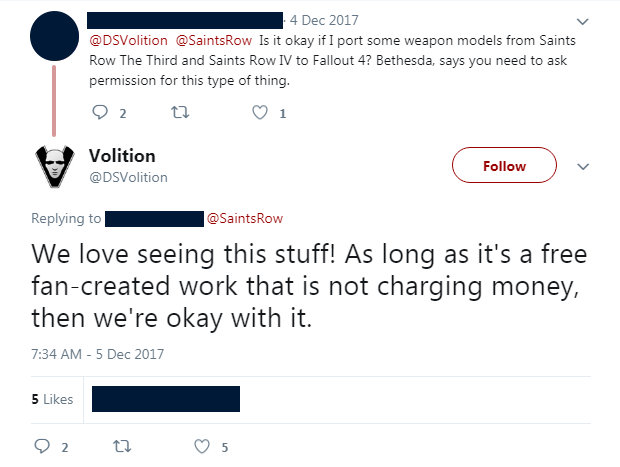 Your usage of the assets may not be for commercial purposes. Your usage of the assets may not reflect negatively on the rights holder. Your usage of the assets may not be presented as being endorsed or supported by the rights holder unless otherwise specified by the rights holder. Your usage of the assets may not challenge the copyright of the rights holder. The following section lists the rights holders whose porting policy is known to us. Be sure to check the sources for more details surrounding the terms set by the rights holder. Allows porting of assets within the The Witcher series. Allows porting of assets from The Witcher 1 and The Witcher 2. Grants authorisation for porting assets from The Witcher 3 on a case-by-case basis (response is usually positive). If you have information regarding a certain rights holder's stance on porting assets from their game(s), please send a PM to Zaldiir. This page was last edited on 20 March 2019, at 15:29.